Francis Benali is taking on his third and final challenge in a bid to hit his £1m fundraising target for Cancer Research UK. He will be undertaking a superhuman 7 Ironman Triathlons in 7 consecutive days. That's a 2.4 mile swim, 112 mile cycle and 26.2 mile run daily. He will be running in the Southampton Marathon on 5th May and encourages as much support as possible to help him achieve his goal. Franny, now aged 50, is taking on his toughest challenge to date, why don’t you take yours and help fundraise for him. Dr Dhrubo Rakhit, Consultant Cardiologist, puts Franny through his paces for an exercise stress test ahead of his newly announced 'Iron Fran' Challenge. 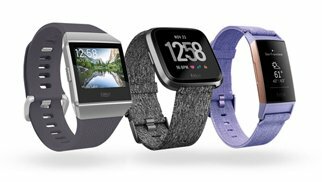 YOU SAVE - PLUS FITBIT DONATES! 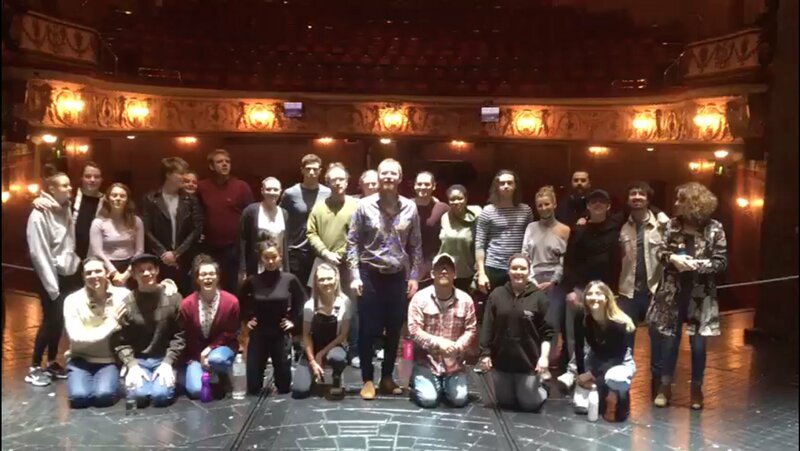 We dreamed a dream of raising £1m for Cancer Research UK! @EthanSquawk @JacquiOatley @FrannyBenali @CR_UK Thank you so much for your donation Ethan! If you're interested in helping to sponsor Iron Fran, please contact us for more information.